DADo (Design, Architecture, Documentary) is the film society of the Robin Boyd Foundation, and its mission is to bring the best in documentaries and films on architecture, design and urbanism to Walsh Street, the house designed by Robin Boyd for his family in 1958. 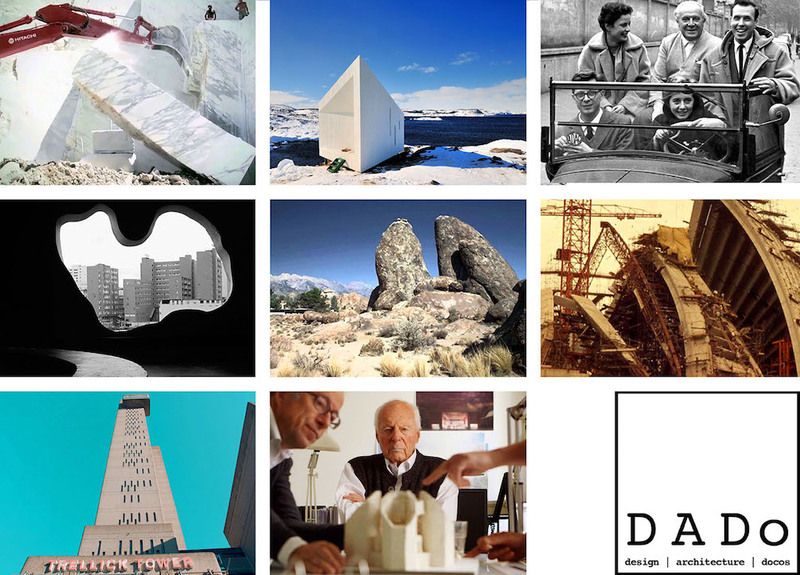 DADo aims to explore the relationship between film and the built environment and to promote a wider community appreciation and engagement with design. DADo 2016 is curated and managed by Siew-Fung Then, Fooi-Ling Khoo, Rose Nolan, Laura Phillips, Paris Thomson and Vincent Chan Kun Wa.